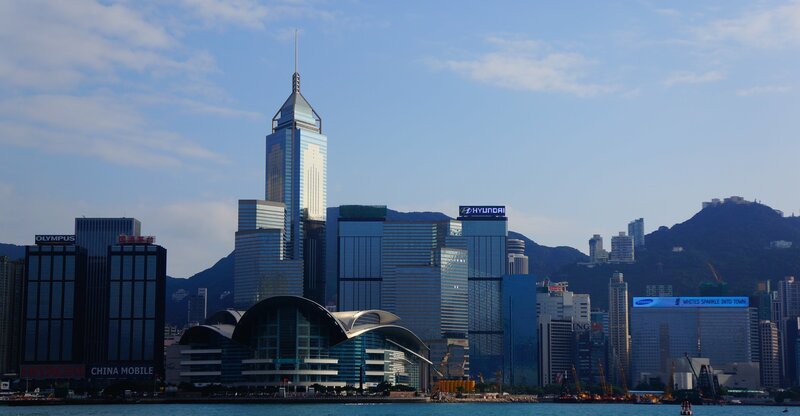 Based in Hong Kong, Huiper International Ltd. is an exporter established since 1990. In the early 90's, factories moved from Hong Kong to China to seek for low cost labour and supplies. A lot of factories were bulit in China. Buyers from all over the world to look for low cost supplies in China. Huiper took this opportunity to act as the bridge to the buyer from Europe to local Chinese factory. We sources the products from different factories and overlook the quality of the products from start to finish. As a reliable business partner will make sure that our customer will receive their desired products. Our major customers are from the Nordic countries. Garment is the major products we are supplying our Europe customer. While supplying garment like jeans, trousers, jacket and swimwear to our customer, we found that there is a great demand from Europe for disposable plastic dnning ware in recent years. We believe that disposable plastic items will be more propular in Scandinavia. In year 2012, we work with Tovani AB., Sweden as our agent in Scandinavia region. Tovani will be representing our company to serve our customers in the Nordic regions. Copyright 2012 Huper International Ltd.